It has been a while since I last posted. Here, I would like to post about a new fun Quiz that I browse across. 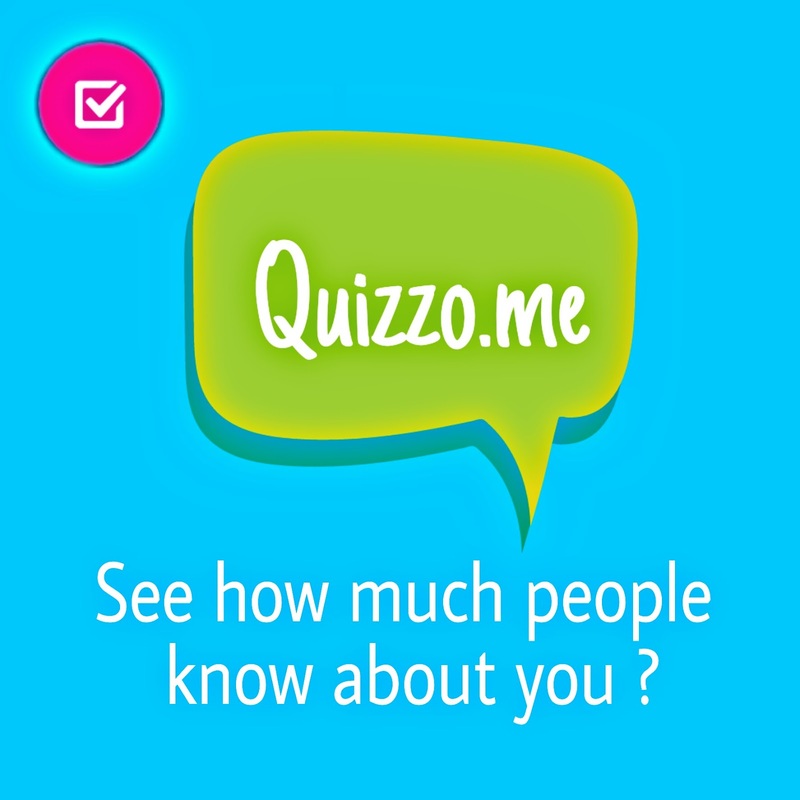 This Fun Quiz Game is called Quizo.me. The interesting part I liked about this is that you don't need to signup or login in order to play this game. The interesting part is that it selects random questions and specific to the Quiz Category that you selected in the first place. Particularly, the Boyfriend/Girlfriend category has got many interesting Q&A. 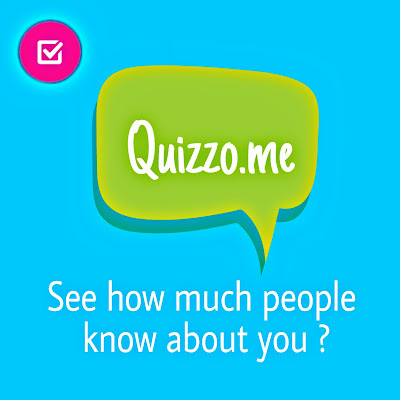 After selecting a Quiz category, you will have to Enter your name. You will get 10 Questions to be answered about yourself. You have to select answers for each of the questions. At the end of the Quiz, you will have to Share it with your friends via any social media. It will generate a unique link for your Quiz and a unique link for the Result. You will be able to see who knows you well! NOTE: In order to get more replies, do share via all Social Media. Do post the screenshot of the Result page into the comment box.